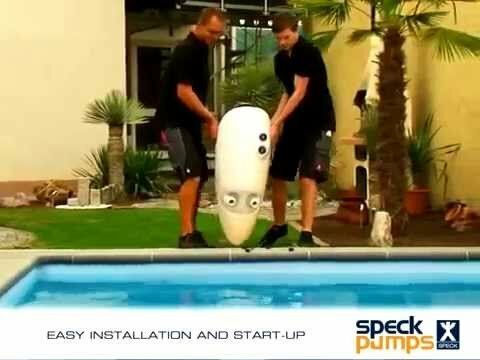 A powerful and efficient system designed to boost fun and freedom in medium-sized pools. 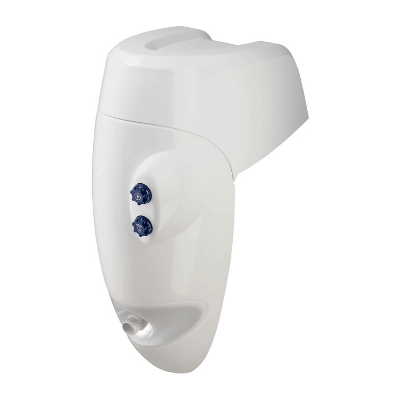 A 60 degree directional swivel nozzle controls the flow volume to meet all your requirements from relaxation to high powered sport. By adjusting the power switch, pearly air bubbles can also be introduced. The integrated LED light is available in both white or multi-colour and creates the perfect atmosphere to enjoy a restful and sensual evening in the glow of your pool. The BADUJET Perla can be fitted with an easy-care, high quality, wood-look design inlay. As an upgrade for all above ground and built-in pools, as a conversation piece, for fitness training, as a wave or air bubble bath, for underwater massages (consult physician), for endless no-turn swimming, even in the smallest pool. Water is drawn in through the suction inlet at the bottom of the unit using a powerful pump and led back into the pool through a strong jet via an adjustable nozzle.